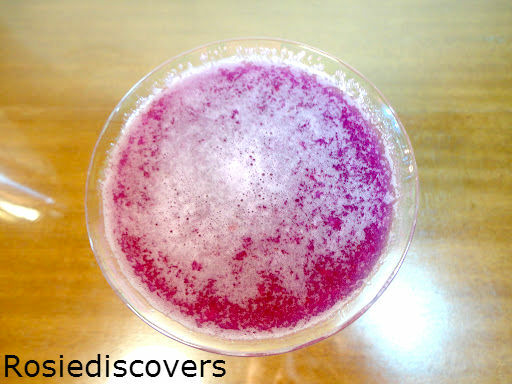 If you’ve been following my blog, you probably saw my review of Lulu B. Fabulous Cocktails. Well, this is my very first recipe. I wanted something fruity but natural to add to the margarita flavor. I decided to try a shaken margarita with plums. 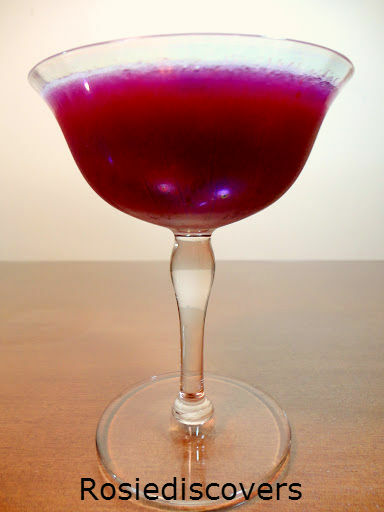 I haven’t come across many plum drinks and thought it would make an awesome cocktail. I wasn’t wrong. There is a little prep work for this recipe as you’ve got to cook the plums with some sugar and water before you’re able to use them in the drink. It’s definitely worth the work though. The plumarita is sweet, tart and definitely compliments the Lulu B. Margarita. Totally forgot to mention that I absolutely love the color! It’s absolutely gorgeous, hence all the really big photos. Another thing I should mention is that while I’m a former master barista, I’ve never worked with alcohol before. So this a totally new area for me and I’d love some feedback on my recipes. Place all ingredients in a small saucepan and bring to a boil. Simmer till fruit has softened and released its juices, 5-10 minutes. Allow to cool slightly. Run cooked mixture through a food mill or strain through a fine sieve pressing with the back of a spoon. 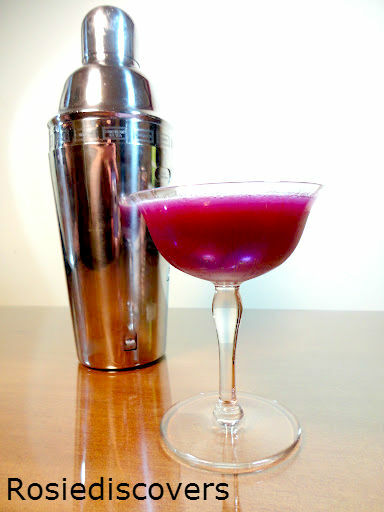 In a cocktail shaker combine 1 1/2 tablespoons pureed plum mixture, 1 ounce Lulu B. Margarita, 3 ounces pineapple juice and 5-6 ice cubes. Shake to combine. Strain into glass and serve. Susie Savors: By far one of the best margaritas I’ve had. Plus knowing we used fresh fruit with this low calorie alcohol and I’m guilt free. 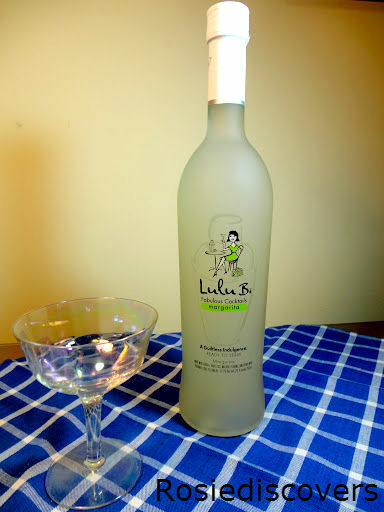 Not to forget that it pares down the strength of the Lulu B. Margarita so it had a smooth finish. The color is fabulous. It captures the changing colors of summer into fall. A dark lush plum color to please your eyes as well as your mouth. Overall, a success that we hope to repeat in further recipes.